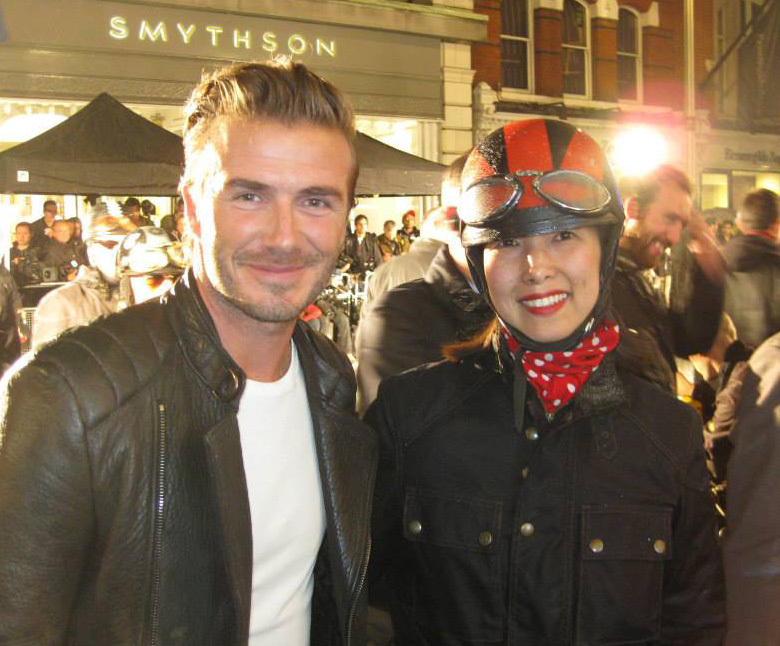 David Beckham is the new ‘face’ of iconic British-founded motorcycle and fashion label Belstaff – and Planet Sputnik‘s cool retro bikers were on hand to help him mark the opening of the classic brand’s new flagship store in Mayfair, London. 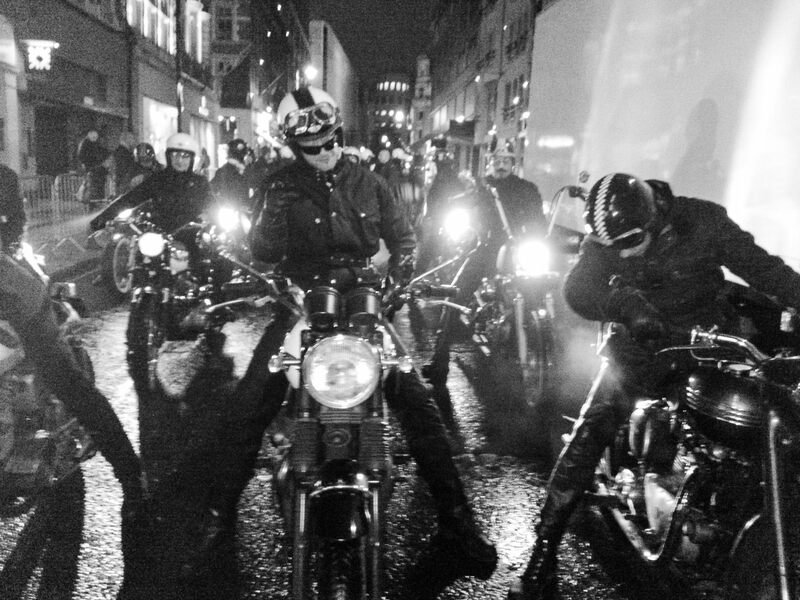 Our guys and girls joined a special parade of 30 bikers alongside stunt-riding team The White Helmets to put on a stunning display for the world’s press, celebrities and big fashion names who attended the event, which was specially planned to coincide with London Fashion Week. 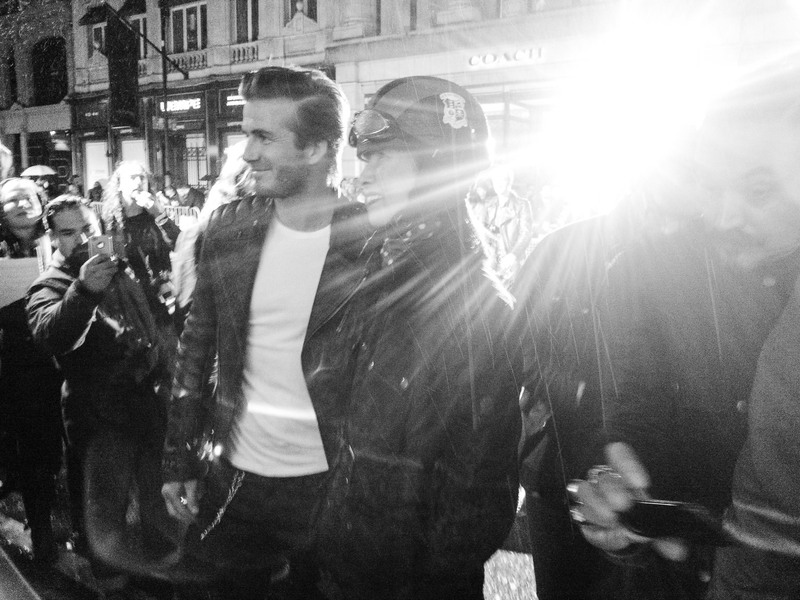 The carefully rehearsed motorcycle parade culminated in a photocall with Becks – himself a keen biker – outside the store at Belstaff House, New Bond Street. 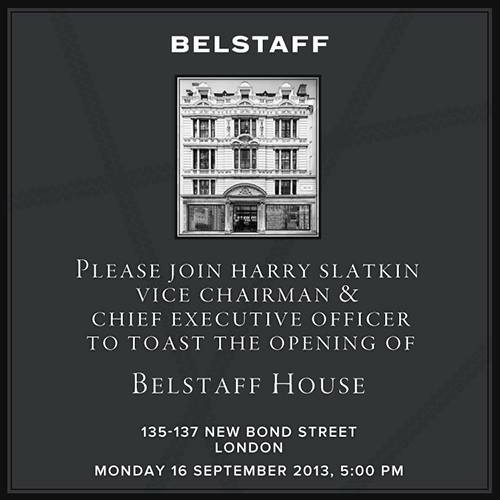 It was followed by an exclusive in-store party, where guests included David’s wife Victoria, pop star Pixie Lott, socialite Lady Victoria Hervey and US Vogue editor-in-chief Anna Wintour. 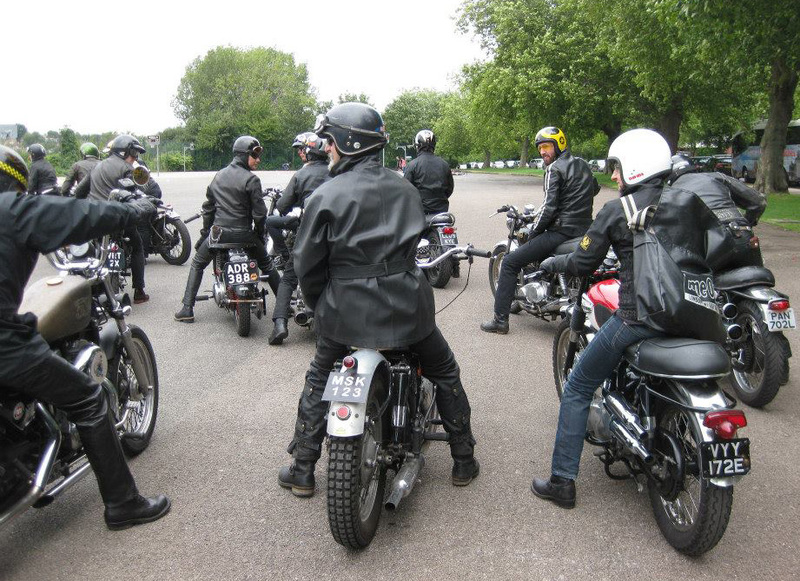 Even the BBC covered the event. 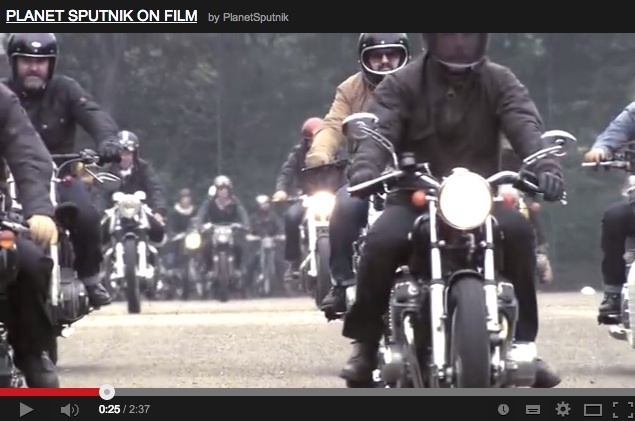 Planet Sputnik had been approached by Belstaff several months before the event to source and organise cool riders with equally stylish motorcycles. 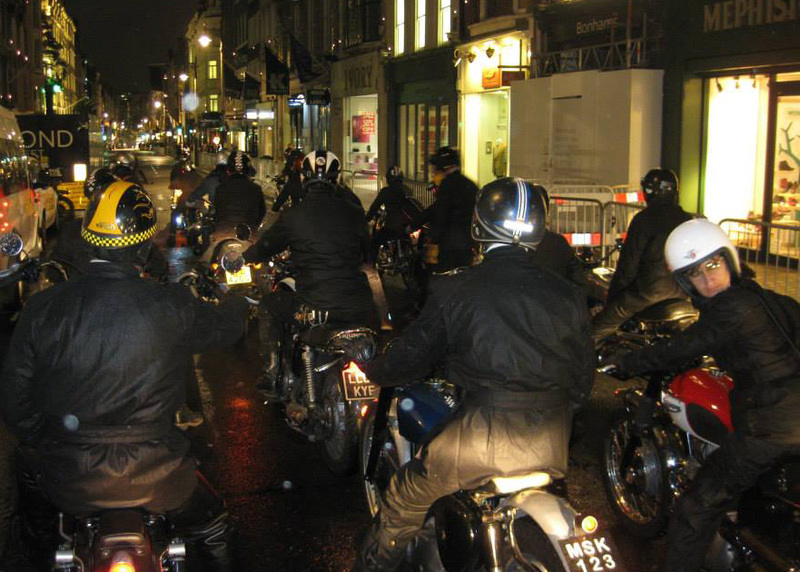 Kitted out in the brand’s famous waxed-cotton jackets, our gang rode their classic and retro-styled Triumphs, BSAs, Harley-Davidsons, Nortons, Hondas, BMWs and Ducatis through the streets of Mayfair. 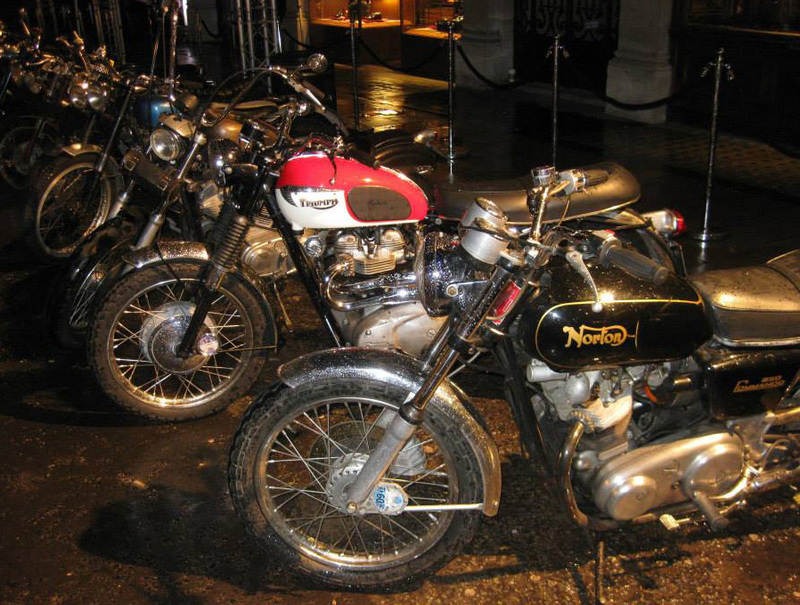 A sprinkling of rain during the event only added to the brand’s rugged credentials: it was established in England in 1924 as an outerwear firm, but was relaunched in recent years as a contemporary luxury label. 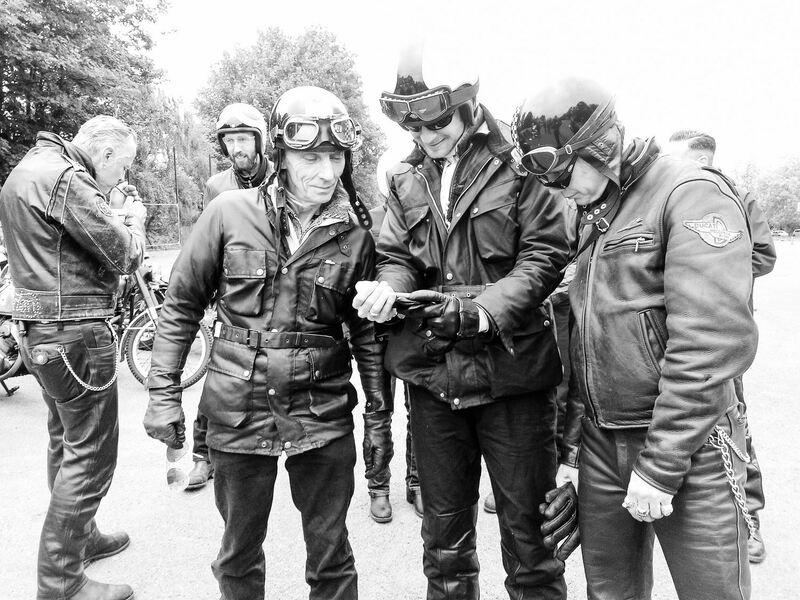 Read more about Belstaff’s motorcycling apparel heritage, as well as why the brand is now a style staple, in this blog from Mainline Menswear. 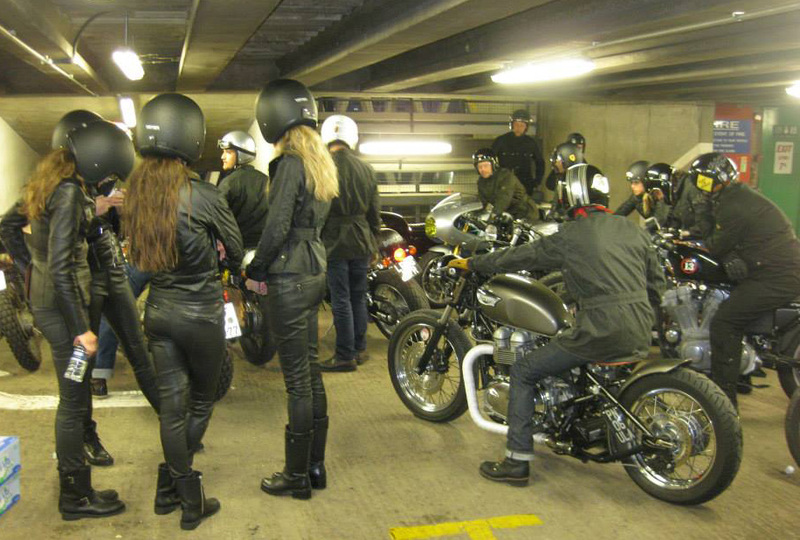 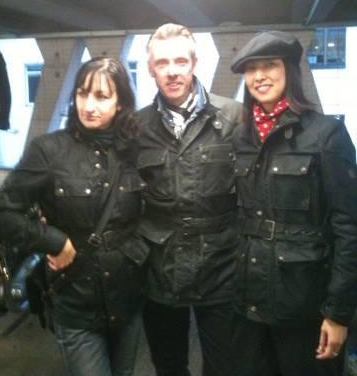 It explores the transition from motorcycle wear to fashion trend, and tells the story behind a great British brand. 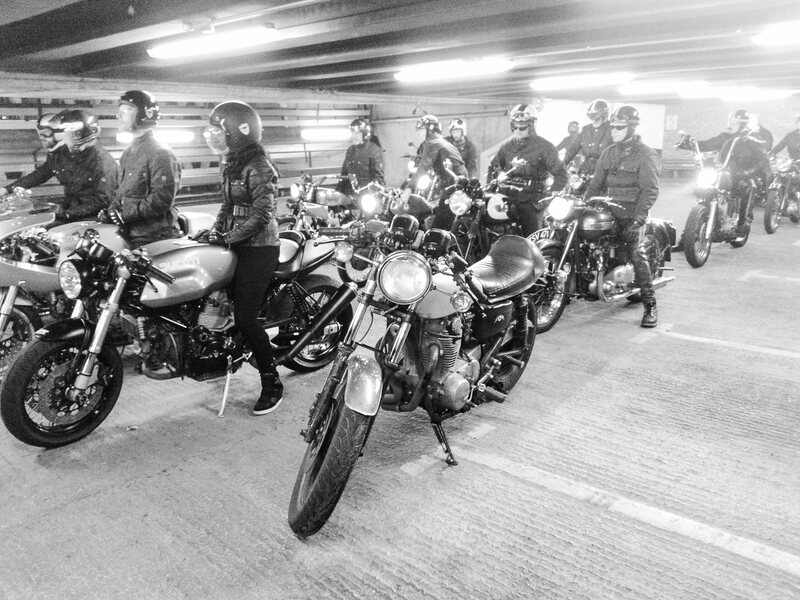 Belstaff also invited some of our guys to talk about themselves, their style and what inspired them to ride, and asked acclaimed photographer/blogger Scott Schuman, aka The Sartorialist, to capture them on camera. 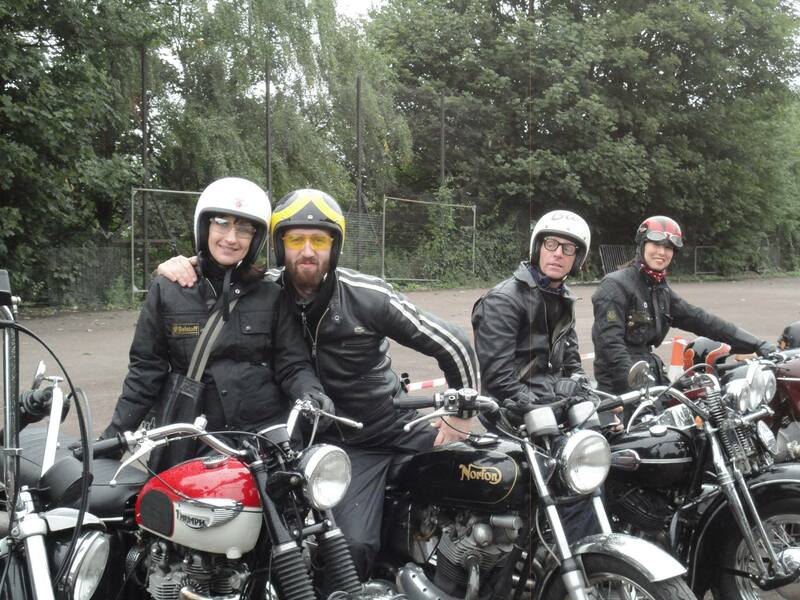 Finally, here are some of our boys ‘out on the road’, in a stylish short riding promo for Belstaff.